Parker H. Petit, a frequent Georgia State donor, has been officially removed from his former company’s board of directors following an internal investigation by the company’s audit committee. Petit served as the CEO and chairman of the board of MiMedx Group Inc., a Marietta-based company. He resigned on June 30 amid mounting pressure from federal investigations into the company and a restatement of company financial records over the past five years. Now, the company is instituting a clawback campaign to repossess stock benefits and other financial assets gained by the separated employees over the past several years. 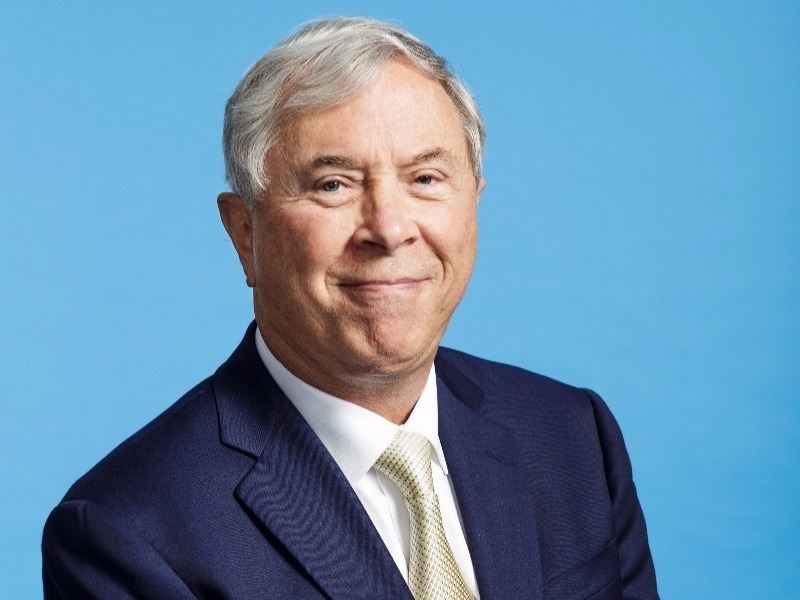 Petit and Taylor, the company’s former president and COO, have since enlisted the legal representation of Bill Weinreb, from the firm Quinn Emanuel. Both Petit and Taylor believe they were fired from MiMedx without cause. Weinreb has previously represented several executive clients accused of fraudulent business practices. “I am extremely disappointed by the Company’s decision and by the manner in which it was reached. The investigators conducted an unfair investigation that has needlessly damaged employee morale, productivity, and shareholder value,” Taylor said in a press release. Weinreb also called into question the motives of the auditing committee that concluded Petit and Taylor had negatively impacted the reputation and image of MiMedx. Petit and the other three executives that originally resigned are being forced to return company assets, such as “outstanding equity and incentive awards,” according to the Atlanta Journal-Constitution (AJC). They also must return compensation originally granted to them by MiMedx’s board of directors and compensation committee. “In addition, the Board and the Compensation Committee have determined that action shall be taken to recover compensation previously paid to the Separated Employees pursuant to the Plans and the Company’s Compensation Recoupment Policy, based upon the final results of the Company’s restatement of its previously issued consolidated financial statements and financial information,” the press release stated. As a result of turmoil within MiMedx, insurance companies have severed ties with the firm. According to the AJC, the U.S. Department of Veterans Affairs had considered firing five doctors who had connections to MiMedx, but those doctors chose instead to retire or resign.